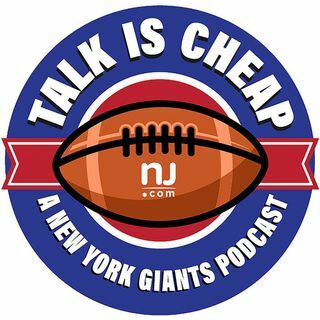 E130: Who will make the Giants’ 53-man roster? The Giants are days away from having to cut their roster down from 90 to 53, and about 40 spots seem secure. Ryan Dunleavy and Matt Lombardo talk through the roster, breaking down who will stay and go. Oh, and Odell Beckham Jr. got a new contract!